Hello my beloved readers and welcome to my new post! I wish you all a happy Thursday and I hope your winter is going lovely so far! Today I wanted to talk to you about one of your favourite topics during winter and that is hair care and hair products that would help you keep your hair top notch during the whole season. As you might have noticed, I've been doing my online research on this topic lately so I could provide you with the best information out there when it comes to these kind of products. 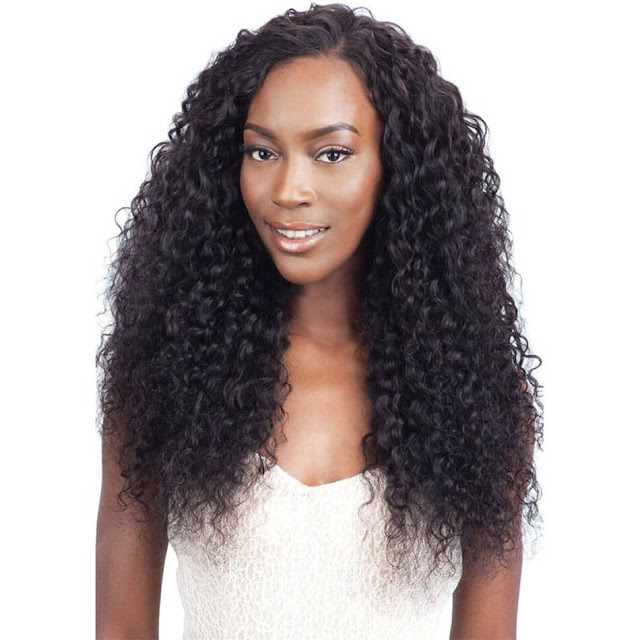 Many girls and women around the world are a great fans of 360 frontal wigs because this is a hair product that is the easiest to use - you just pop it on and you have instant hair style and hair color that you wanted without any damage to your natural hair. The coolest thing about wigs is that they come in so many different shapes, hair styles and colors, so you can choose an ombre wig to try this hair style on you before you make some radical decisions about your own hair. 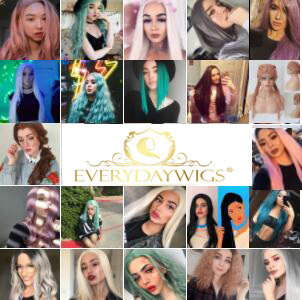 Maxglamhair online store for hair and hair related products and accessories is a great online store where you can find a wide range of wigs and products such as blonde weave. 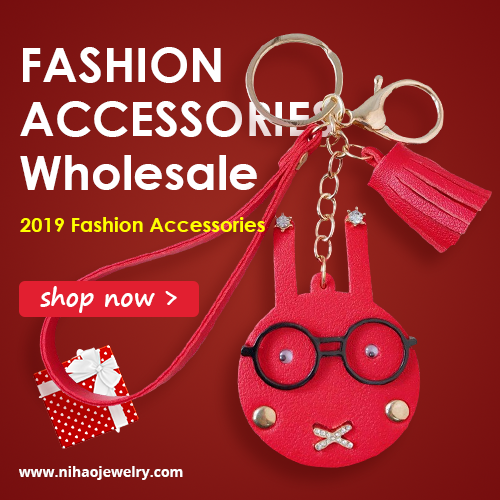 All these products come in customized colors and any length you might need in order to suit your natural hair and personal preferences. While the quality of the hair in this store is really great, they also keep their prices very affordable. Do you shop for hair products such as blonde lace front wig online? How are your experiences in this field my lovelies? Please share your thoughts in comments my lovelies, I'd love to know your opinions!